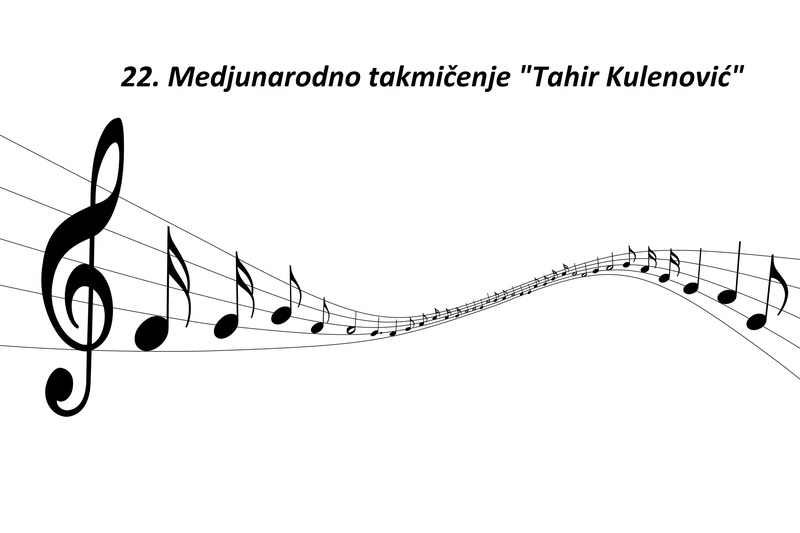 24th International Competition "Petar Konjović"
Applications must be filled in on a computer! Dead line for registration is 15.03.2019. 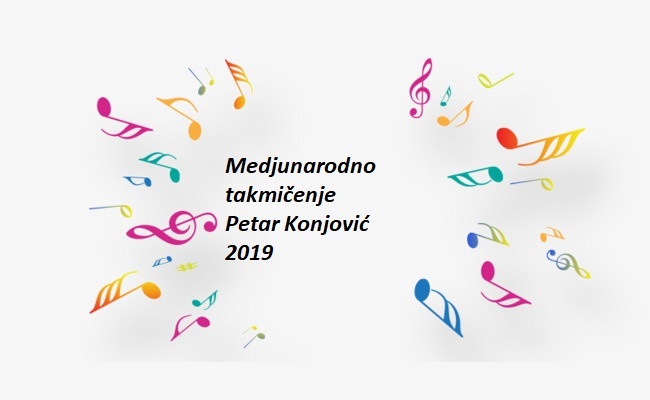 The 8th international percussion instruments competition will not take place in 2019. 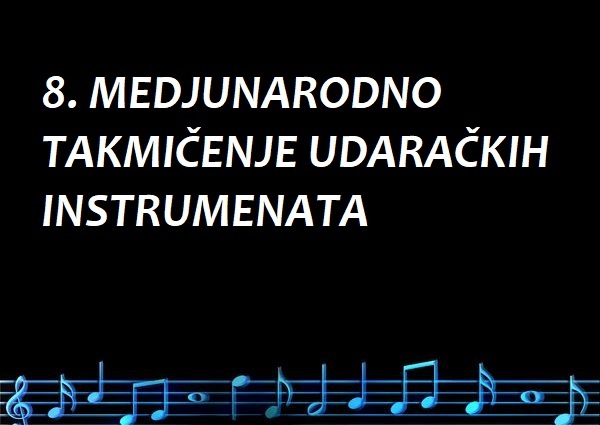 6. International Choir Competition "Aleksandar Nisis Morfidis"
Applications must be completed on the computer! 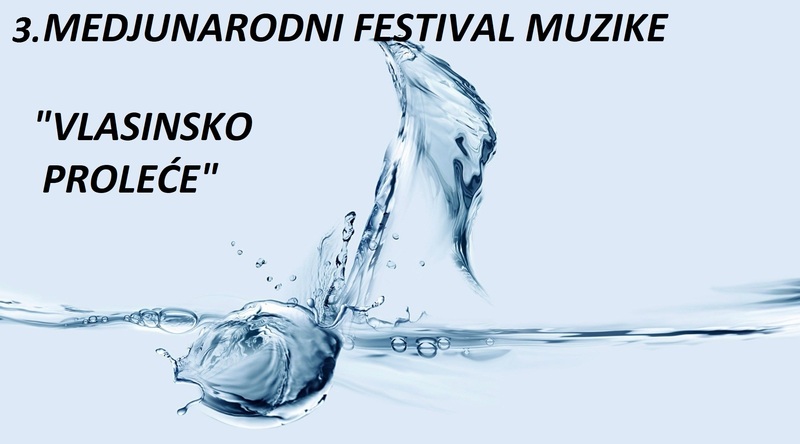 INTERNATIONAL MUSIC FESTIVAL "VLASINSKO PROLEĆE"
Application forms must be completed electronically !